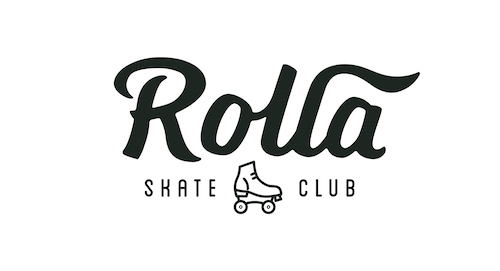 Home / SKATE PARTIES / SOLD OUT – April 5: Rolla Skate Jam! **Online Ticket Sales are Now Closed ** We have a small number of tickets still available – arrive early to make sure you get yours! Doors and ticket sales open at 7pm. This event is for all skaters age 14 and up! Note: We have limited skates in the smaller and larger sizes. Please reserve in advance to guarantee we will have your size! Rollerskates are full sizes only, if you are a half size we recommend you select one size up eg. if you are 8.5 – select size 9.